Fossil is an American designer and manufacturer of clothing and accessories. 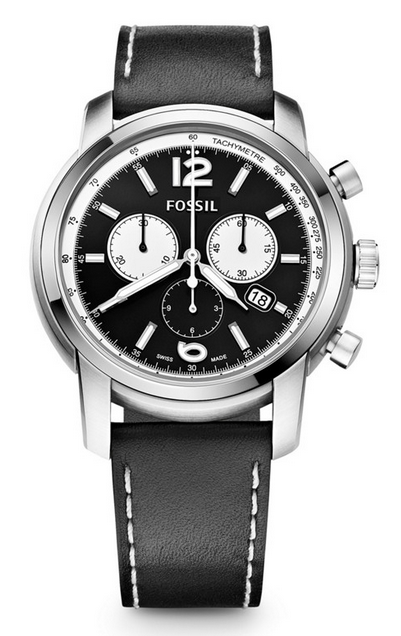 Made famous by its trademark watches and jewelry collection, Fossil is an iconic American brand. With Big Apple Buddy’s personal shopping service, you can now buy direct from the Fossil Store USA anytime, anywhere. Fossil watches are tailored to suit every style. The leather collection includes styles like the Machine Chronograph, Coachman Chronograph, Swiss FS-5 Series and Townsman Automatic. With a number of interchangeable straps to choose from, ranging from black and brown to blue and olive, these classy yet casual timepieces can be customized for any occasion. 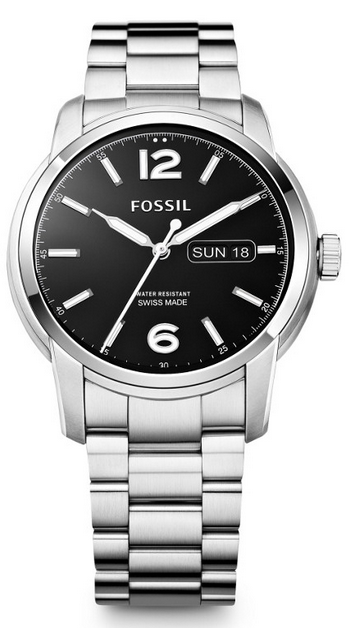 The Fossil Steel Dress watches have been crafted with an undeniable air of elegance. Each watch has been uniquely designed, with either two-tones or a solid coat, and is extremely durable as a result of its full metal surface. The Fossil Sport Watches combine elements from Fossil's Leather and Steel Dress collections, but offer a distinctively tougher look. Fossil's small leather goods collection is also worthy of a mention. 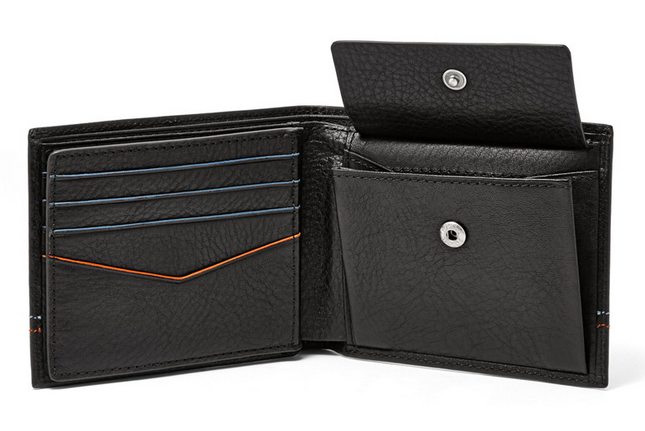 Keep your cash and credit cards secure with the exclusive Fossil Jude Large Coin Pocket, made from smooth black leather with contrasting stitching for a chic and modern feel. Fossil also has you covered with its large bag collection. From messenger bags to travel bags, Fossil has a perfect size for every need. 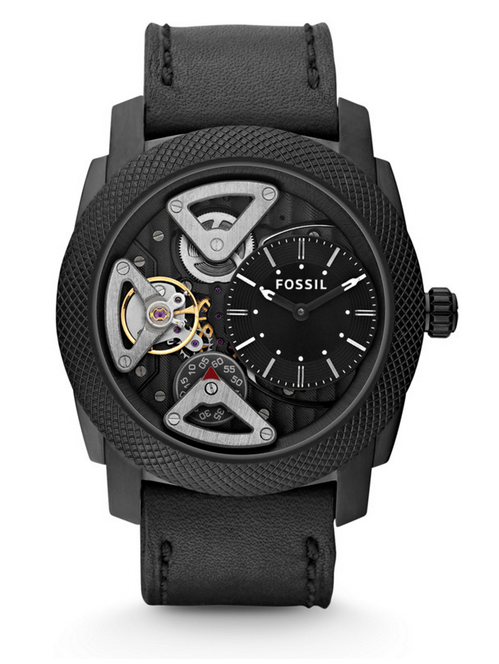 Unfortunately, the USA Fossil online store does not currently offer international shipping. However, Big Apple Buddy, your personal shopper, can help you buy products direct from the official USA Fossil online store and ship them to your doorstep, no matter where you are in the world. We offer international shipping to over 110 countries including Australia, Austria, Bahrain, Belgium,Brunei, Canada, Croatia, Denmark, Estonia, Finland, France, Germany, Hong Kong, Hungary, Indonesia, Ireland, Israel, Italy, Japan, Kenya, Kuwait, Lithuania, Macau, Malaysia, Maldives, Netherlands, New Zealand, Norway, Oman, Portugal, Saudi Arabia, Scotland, Singapore, Slovenia, South Africa, South Korea, Spain, Sweden, Switzerland, Taiwan, Thailand, the UAE and the UK. If you would like to buy from the USA Fossil online store, simply let us know which items you would like to order (by filling out the form below) and we’ll get back to you with a free international shipping quote within 24 hours!